Jeff Klein is a public speaker and Founder of Speaker Co-op, an organization of currently over 900 professional speakers. Speaker Co-op is a leading source for experienced, entertaining and informative speakers. With licensed chapters across a growing number of cities, speakers connect, learn how to speak for business, and how to increase bookings. The Pitch: a) what it is; b) why it is essential for entrepreneurs, leaders, organizers, innovators, and influencers to own it and hone it. Have you ever been on an elevator? Interrupted by a stranger? Not necessarily the order of your questions, is it? It depends on your view of the stranger, your feelings about the stranger, your impulse, what's on your mind, and how quickly you want to get off that elevator - unperturbed. True? Well then, think it through. Note Well! It isn't about The Pitch! It is about SHARING VALUE! It is about TRUST. It is about YOUR NETWORK. So, why the pitch? Why do we get it so wrong? How do we fix it? Packing a THOUSAND GIMMICK-WORDS into a CORNERED EAR will NOT improve your chances; THAT'S SCARY. And It is NOT about speed-talking! It is NOT about SHORT-ATTENTION SPAN - that's insulting! It IS about sharing value, it IS about trust, it IS about family, it IS about friendship, it IS about community - all in all, it IS about valued network building. We open this series by highlighting The Pitch: a) what it is; b) why it is essential for every entrepreneur, leader, organizer and innovator to own it and hone it; c) how to perfect it! Is The Elevator Pitch Dead? 6 Better Ways To Persuade. Is The Elevator Pitch Killing Networking? 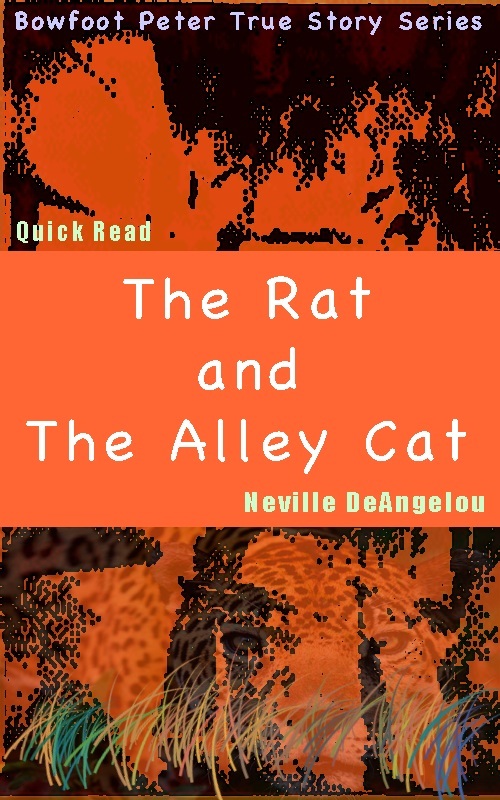 Along The Journey we stop at exotic places to meet fascinating folks with intriguing stories and novel solutions to some of life's trickiest issues. 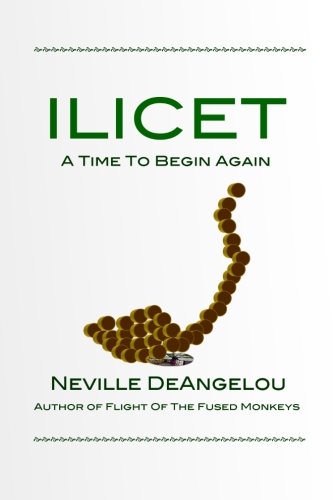 We play a few games and track the remarkable characters of three classic books: ILICET - A Time To Begin Again (True Story) A Sound-Byte Life (Matchbox Mystery) Flight Of The Fused Monkeys (5-Star Series). PRG - Norma George Digital Media Network Copyright 2010-2014.